Khaled is an information technology veteran with 30 years of experience in various aspects of Software development and management. 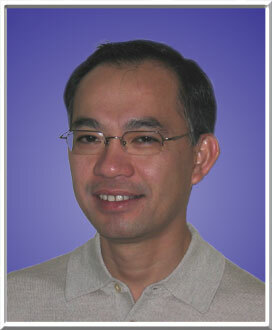 He was responsible for System and Software development at Acterna, a Communications Test & Measurement company. Prior to that, he was at Verizon, leading Development Engineering for Service Assurance applications. His career includes extended professional assignments in Germany and Italy. 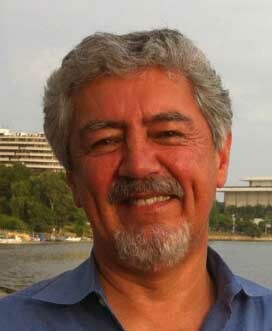 Khaled holds an advanced degree in Computer Science from Karlsruhe University and several professional certifications. email Khaled. David has over 16 years of professional experience combining strong skills in Telecom technologies (LAN/WAN protocols) and Software development (GUI design, relational databases). David earned degrees in Electrical and Computer Engineering from University of California, Santa Barbara. He held senior software development positions at Acterna, Hughes Network Systems, and Dynatech Communications. We rely on a number of highly qualified professionals with experience in disciplines related to software engineering, telecommunication and network management.